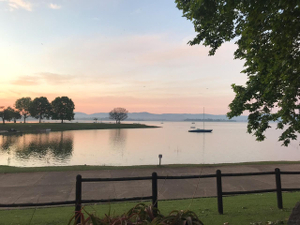 Midmar Chalets offer residents the opportunity to unwind in tranquility and peace and quiet, or enjoy yourself on nearby MTB, trail run and hiking routes … Midmar Chalers is a veritable little piece of paradise. 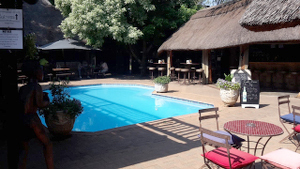 The Bingelela Guest House is a favourite for the Finish Time crew whenever we are anywhere near the Bergville area. 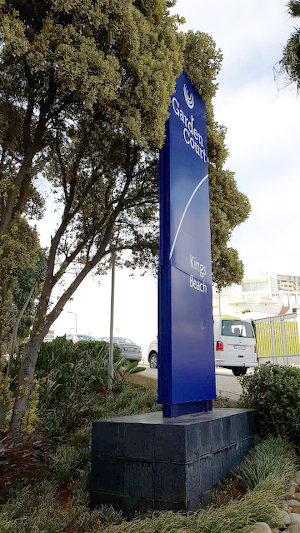 The FinishTime crew always enjoys coming back to is the Tsogo Sun Kings Beach in the Mandela Bay Metropole. "Tsogo Sun Garden Court, Kings Beach"
"70.3 East London kicks off 2019 Iron Man Series"
"Final Alley Road event, Midmar Qualifier and Avianto hosts USN MTB Cup"
"Prestigious Euro Drak Descent hits the trails on 20January"
"Alley Roads Triathlon, SA Sprint Tri Champs and Fast One 12/13 January"